Romania's Electric Castle has expanded its line up once more, with The Vaccines, 30 Seconds To Mars, and more joining the bill. 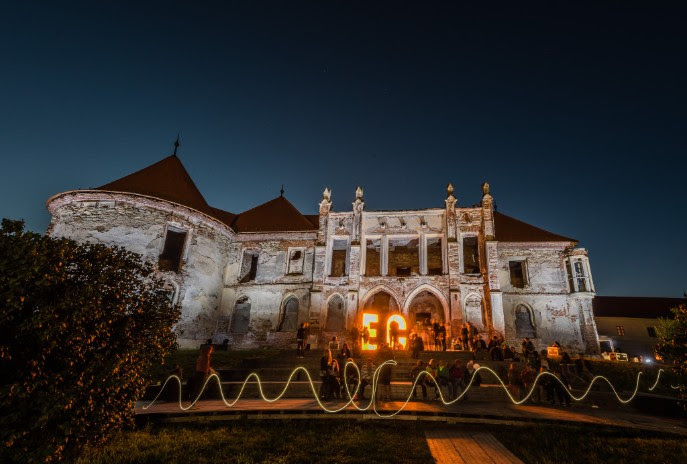 The festival is set in a Transylvanian castle, and regularly attracts acts from across the globe for a party in an idyllic location. Returning in 2019, Electric Castle is set to welcome a headline set from Florence + The Machine, with the bill also including The Vaccines and 30 Seconds To Mars. Bring Me The Horizon are set to play Electric Castle, with Metric, Boys Noize, While She Sleeps, and more being added. In all, more than 100,000 fans will take part in Electric Castle, with organiser set to unveil yet more surprises before the gates swing open. Electric Castle runs between July 17th - 21st.